The stately building on the southwest corner of Beach Road and Willow Avenue serves as the heartbeat of municipal government — the Monmouth Beach Borough Hall. But it started out as something and somewhere entirely different. 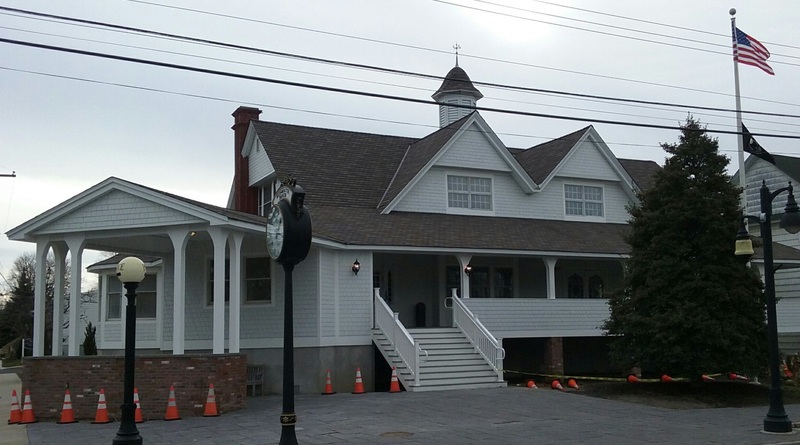 The Monmouth Beach Borough Hall is sporting a wonderful old-new face. 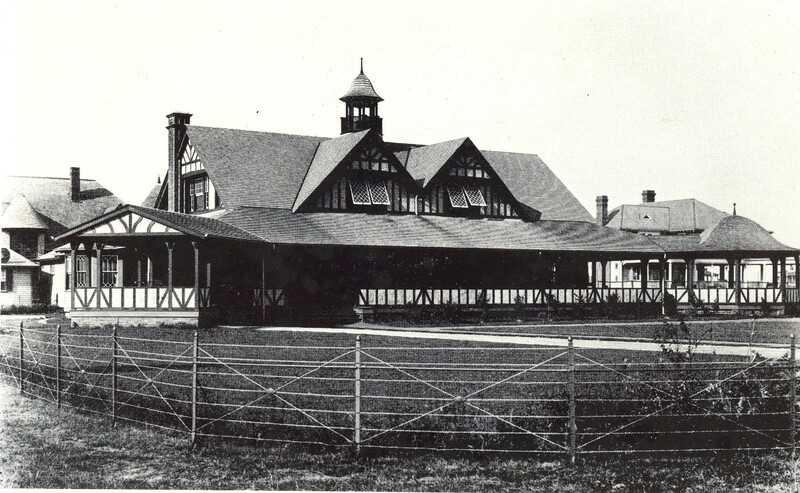 The structure, originally called “The Casino” when constructed in 1896, was owned and built by an ambitious New York attorney, Thomas W. Butts (who also built the MB Bath & Tennis Club at the foot of Beach Road some 15 years later). The structure, originally located on the northeast corner of Beach Road and Seaview Avenue, was designed by Romeyn & Stever of New York and constructed by Robert H. Hughes of Long Branch. The Casino had been associated with the adjacent Monmouth Beach Clubhouse Hotel, a vast resort facility on Beach Road. Thanks to the opening of the Long Branch & Sea Shore Railroad, which first stopped in town in 1865, this coastal community became a highly regarded summer home spot for the rich and famous during late 19th Century times. 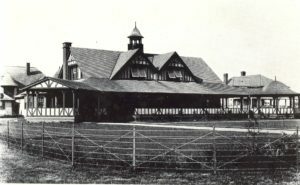 Over the early year, it was called Monmouth Beach Country Club (and later as the Monmouth Beach Clubhouse Hotel and Monmouth Beach Inn) and quickly won favor as an exclusive community back in those Gilded Age days. Located in the area around Beach Road, River Avenue and Club Circle, the facility reigned as a social and cultural center for many years. Its ending was epic to; it burned during a spectacular wind-fueled fire in December 1929. The structure was originally the “Wardell Farmhouse” built by Eliakim Wardell — the founder of present-day Monmouth Beach. During its rich and famous days in the late 1890s and early 1900s, according to Monmouth Beach: A Bicentennial Publication (1975) by Rosemary O’Brien, the Casino “included a large French-windowed hall with a stage at one end, and a quaint little balcony at the other. Features included a huge stone fireplace, billiard room, and bowling alley. Socials, theatricals, dances and concerts were common. Some of the nation’s leading orchestras filled the hall and its sprawling veranda during Jersey Shore summer months.” Nathan Franko, the Concertmeister of the Metropolitan Opera House Orchestra in New York City, lead the music efforts. The facility also had several nearby tennis courts. The resort was a major destination for scores “rich and famous” types and at least two US presidents and a vice-president. As the days of grandeur ended and the popularity of the spot faded, the building declined. 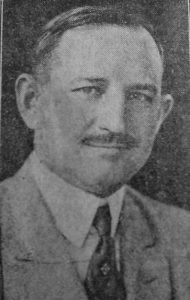 In early 1917, newly-elected Mayor A. O. Johnson led the effort to buy the Casino property and convert it into a Borough Hall for the community. Up until that time, the borough’s governing body had met in the borough firehouse (paying $10 per month rent). Founded in 1905, the MB Fire Company predates the borough by a year. In August 1917, the borough council (Sidney West, Richard West, John Cook, Frank Van Brunt, Charles Valentine and Richard Wood) voted unanimously to purchase the property and building for $2,500 from Peter Kaltenborn. The structure required some work which cost another $6,000. The majority of the funds were borrowed from the Long Branch Trust Company and the project was paid for through the sale of bonds. 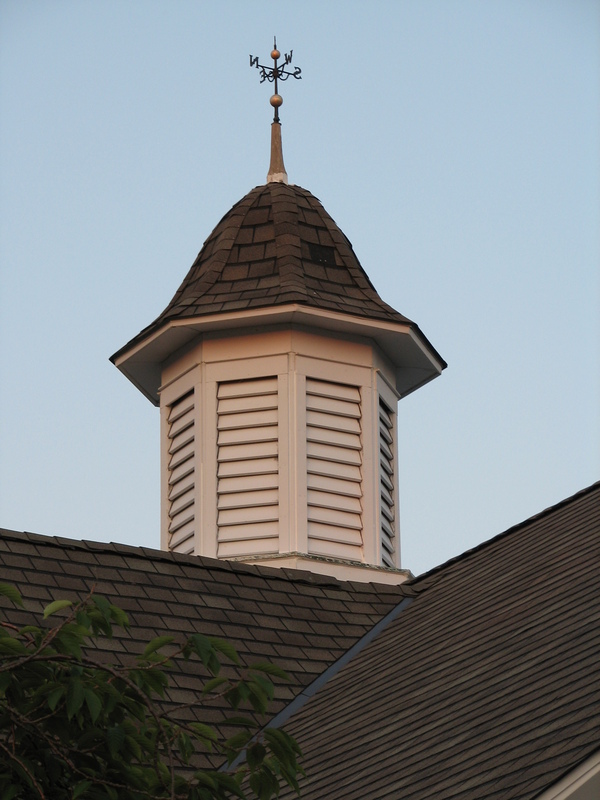 The building was lifted and then moved west by a team of horses to its current location on the corner of Beach Road and Willow Avenue . While the plan might have been enlightened, it was also risky. 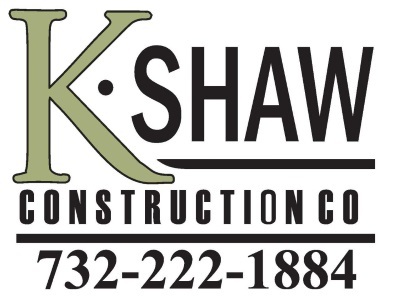 The total expenditure of $8,500 to get an operational town hall ready represented nearly half of the town’s total 1917 municipal operating budget (then $17,870). The architect on the job was Clarence Wilson. Robert W. Zimmerman handled the painting and carpentry work, William Curr & Company did the plumbing and heating, and the structure was insured for $5,000. The first building custodian was Fred Horner. A public reception for the Borough Hall opening was held on April 26, 1918. In that year, the borough council purchased a flag with 16 stars recognizing the number of Monmouth Beach “boys” fighting in World War I. In January 1920, the borough sold the adjoining piece of property west of Borough Hall on Beach Road to the MB Fire Company for $50. Shortly thereafter, the fire company moved its firehouse from the northwest corner of Beach Road and Borden Street to its present location. In June 1956, the Borough Hall roof was hit by lightning and a subsequent large fire did nearly $25,000 in damages. The town library got its start in Borough Hall in March 1925, when the council gave permission to the Monmouth County Library to open a second floor balcony room. Shortly thereafter the Monmouth Beach Public Library Association was born. In 1937, a sign was posted outside of Borough Hall formally announcing a library. 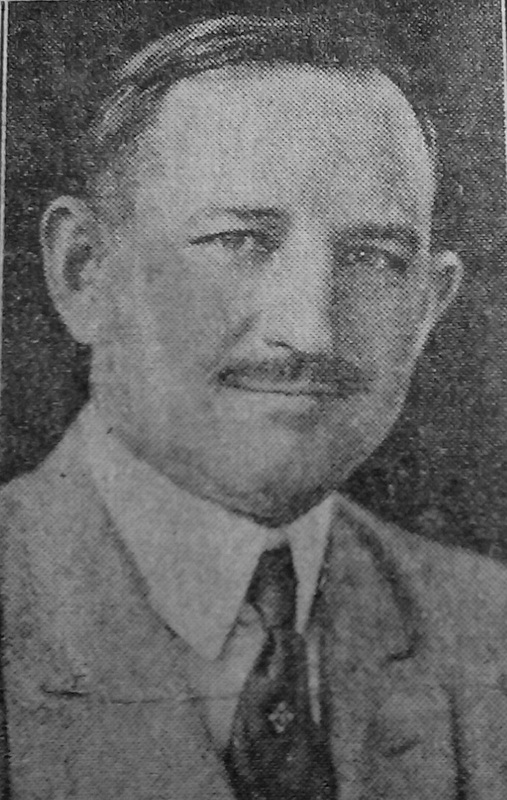 Beginning in 1950, Christian Gaarder served as the borough’s librarian for a decade without pay. After many complaints about cramped space in the upstairs library room, (the MB Library was popular right off), the town paid $4,000 for property on Willow Avenue in November 1960. It took a while but a new facility was opened on that spot in 1968. Proving to be too cramped for a quickly expanding shore community (town population nearly tripled from 1950 to 1970), a large renovation project on Borough Hall was undertaken in May 1977. The bulk of the work was done in the rear of the building included the addition of a court/meeting room and a police station (the police force was housed in the old Seahorse Card & Gift Shop on Beach Road during the construction). The southeast front porch was also enclosed for additional office space. In the spring of 1990, under the direction of newly returned Commissioner SIdney Johnson, the borough approved a $50,000 bond ordinance to make improvements to the Borough Hall, including new siding, inside upgrades and outside sidewalks. In October 1990, a new police headquarters was opened on Willow Avenue and the force moved out of Borough Hall permanently. 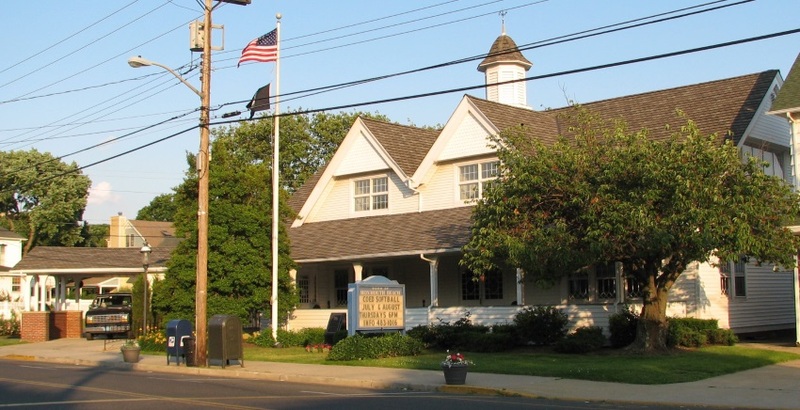 During the borough’s centennial celebration in 2006 the Borough Hall housed a fine “Century of Memories” exhibit which included vintage photographs, newspaper articles, artifacts, and a video/DVD with oral history interviews with distinguished borough residents. In recent years the building housed the town’s municipal offices, tax office, code office, municipal court and court administration and mayor’s office. Elections were also held there. For years the main hall has played host to variety of meetings — including everything from AA to folk dancing. The facility was severely damaged during the brutal Hurricane Sandy storm in October 2012, with over a foot and half of storm water entering the historic building. To prevent future flooding the building was raised some 12 feet and the interior was refurbished.